You have the freedom to explore Florence on your own. We will take you to Florence, departing shortly after your ship arrives and then be dropped off at a central location in town for approximately 4 hours. You will have time to explore this historic town on your own and at your own pace. NOTE: It is completely up to you to meet back up with the tour operator by the specified time. If you do not meet back up with the operator by the designated time, you will miss your ride back to you cruise ship. Transportation from Livorno to Florence and return. Be sure to bring your camera and wear comfortable shoes. 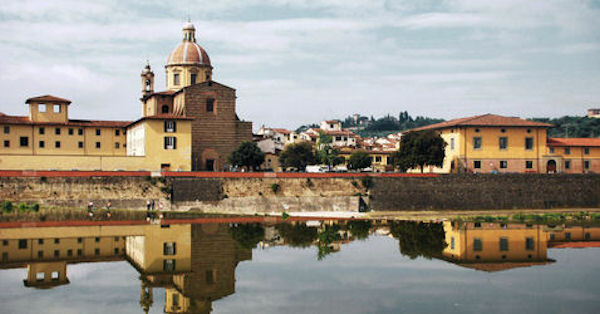 While this tour is great and gives you a chance to explore the beautiful Florence on your own, it is very important you do not miss your ride back to Livorno.